A Catskill native, Scheinfeld spent many a summer day swimming in the pools and lakes of Ulster and Sullivan counties. 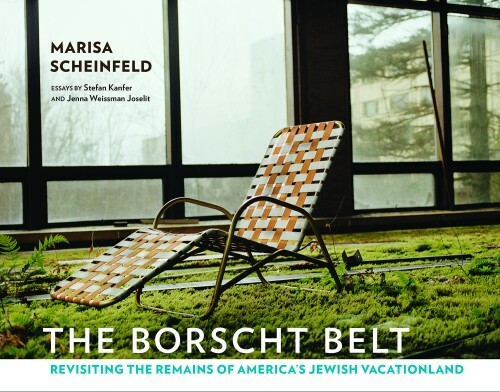 At the Museum, Marisa will discuss the history of the Borscht Belt and detail its rise, fall and impact. She will discuss her connections to the region and the layered meanings behind the photographs. Her talk will also illustrate the Borscht Belt’s significance as a destination for many honeymooners, including that of her maternal grandparents. Her book will be available for purchase and signing. For more information visit www.borschtbeltbook.com.